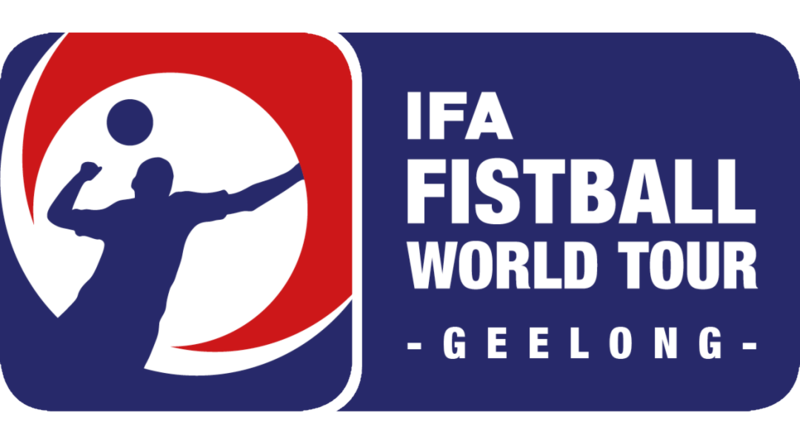 For the first time in fistball history, the International Fistball Association (IFA) have introduced the IFA Fistball World Tour – a seven month-long worldwide series of club tournaments designed to determine the wild-card invitations for the restructured 2018 World Cup. Under the restructure, the 2017 club champions of each of the 6 continental regions – Europe, South America, North America, Africa, Asia and Oceania – will have an automatic invitation to compete in the World Cup, while an additional 2 wild-card invitations will be provided to the 1st and 2nd placed teams of the IFA Fistball World Tour, based on the “IFA Fistball World Tour Ranking presented by Sportastic”. The number of wild-card invitations offered will increase if any Continental Champion is unable to attend, to ensure that eight teams will be competing regardless. Breaking from previous tournament structures, the 2018 World Cup will also host both the men’s and women’s teams at the same event. All in all, 101 teams have registered for the 2017 IFA Fistball World Tour, with teams given the opportunity to compete in 21 international tournaments. The Fistball Federation of Australia is proud to host one of the 21 tournaments on the weekend of October 28-29, with the format expected to be an Australian Fistball Championships. More details on this event will be announced as they are determined. All in all, the Fistball Federation of Australia has registered and entered a whopping 11 club teams to the IFA Fistball World Tour, the equal third most entries from any country – less than Germany & Austria, and equal with Brazil. The World Tour kicked off last weekend (April 1-2) in Porto Alegre, Brazil, with Novo Hamburgo (Men) and Duque de Caxias (Women) claiming the top points from that tournament.